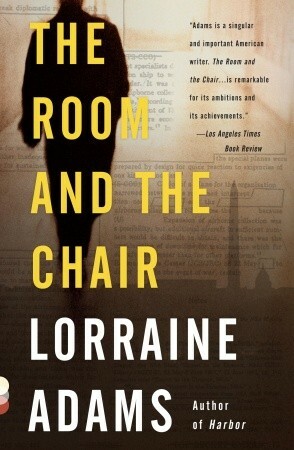 Lorraine Adams is a novelist, critic and Pulitzer Prize winning journalist. 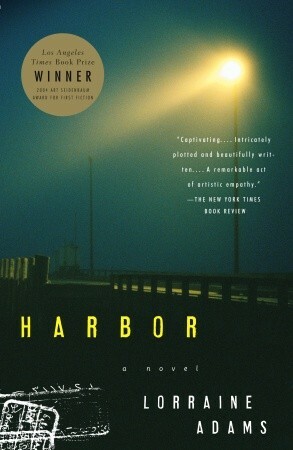 Her first novel, Harbor, was published by Alfred A. Knopf. It was critically acclaimed in publications such as The New Yorker, The New York Times, The Washington Post, Esquire, The Guardian, The Times of London and others. It won the Los Angeles Times Book Award for First Fiction and the Virginia Commonwealth University First Novelist Award in 2004. It was on the New York Times Book Review’s Best Books of 2004 list, a 2004 Washington Post Notable Book, Entertainment Weekly’s Best Novel of 2004 and Annie Proulx’s Book-of-the-Month Club Selection in 2004. It was short listed for the Guardian First Book award and long listed for the Orange Prize in 2006. Adams has been a regular contributor to The New York Times Book Review since 2005 specializing in reviewing foreign fiction, often from the Muslim world. 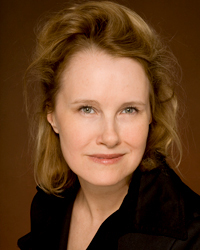 She has also written for The New Republic, Bookforum and Slate.